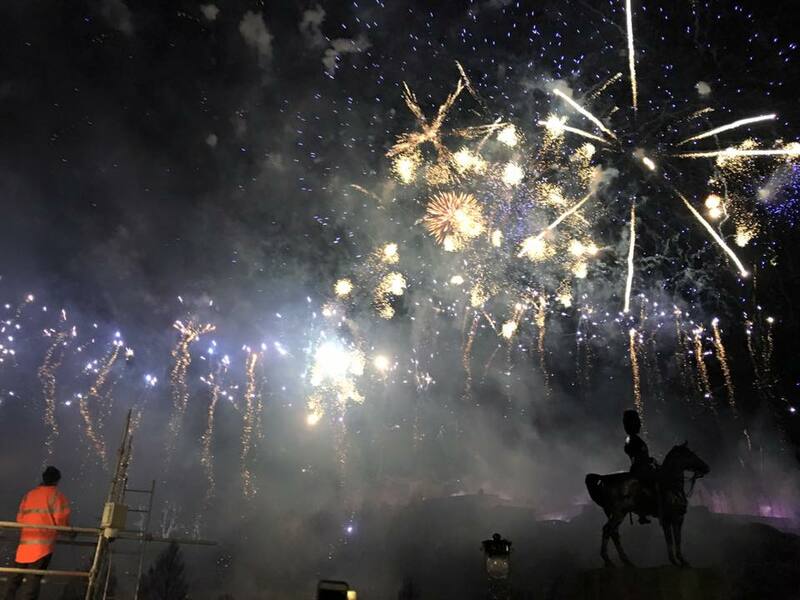 An epic 3-day festival jam-packed with more events than you could possibly attend in one go, Hogmanay in Edinburgh is truly a once-in-a-lifetime experience! 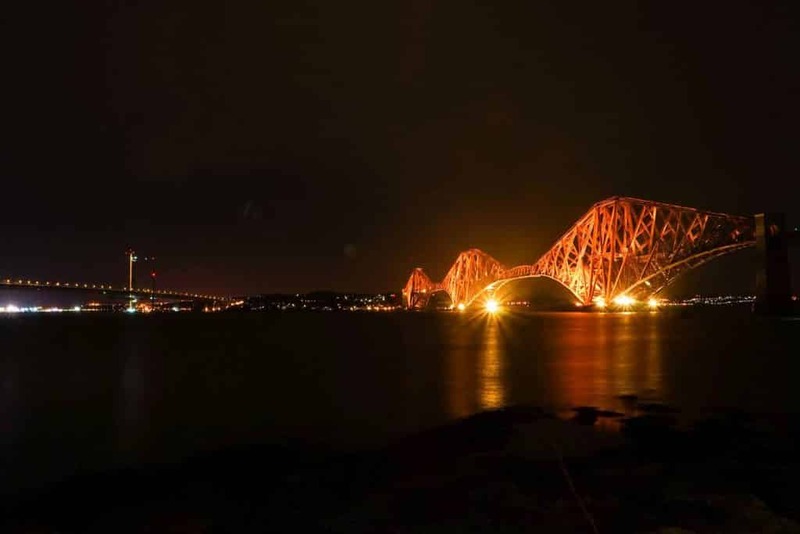 There is live music, huge crowds, a torchlight procession, family-friendly fun, a massive street party, traditional Scottish dancing, colorful fireworks, and even a cold costumed dip in the Firth of Forth! Have you been to Hogmanay? Perhaps the most famous festival in Scotland and best way to spend NYE hands down? Well book your tickets to Edinburgh for this year’s amazing festival and you will not be disappointed – just make sure to also secure your Hogmanay street party tickets to avoid the hassle and last-minute frustrations as you will really, really struggle last minute here!! Then you will not be disappointed, I promise! I certainly wasn’t disappointed celebrating it with one of my oldest friends …Have to show a daytime picture because, at night, they were… not so good! I know it’s well into February now but I still felt the need to share my Guide to Hogmanay in Edinburgh as I am not normally one for big NYE celebrations! This is largely because I have always had to work the day off and after in Auckland (and in New Zealand, we celebrate in festivals in vineyards, not in the city!). The one year I had off I went to Paris and I kid you not, this was the year they decided not to do fireworks… Seriously, everyone around the Eiffel Tower and midnight comes with only a twinkle of its lights and a few champagne bottles popped! But this…This is something special, just inspiring! The perfect way to set the tone for a new year! Visiting at another time of year? 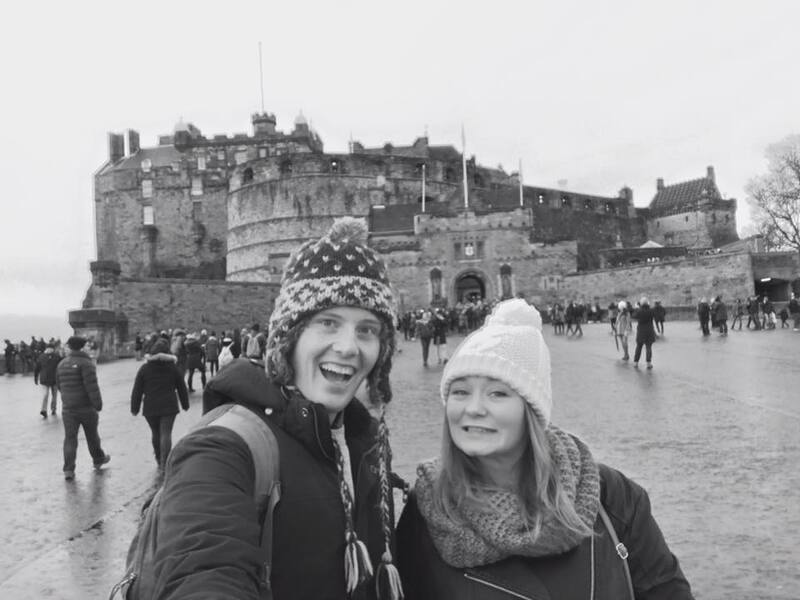 Not to fret, check out this awesome self-guided Harry Potter tour of Edinburgh – or why not check out the world-famous Edinburgh Zoo! But it’s rich tradition, festive attitude and the coming together of young and old on crowded streets in the middle of winter that make Hogmanay something special. 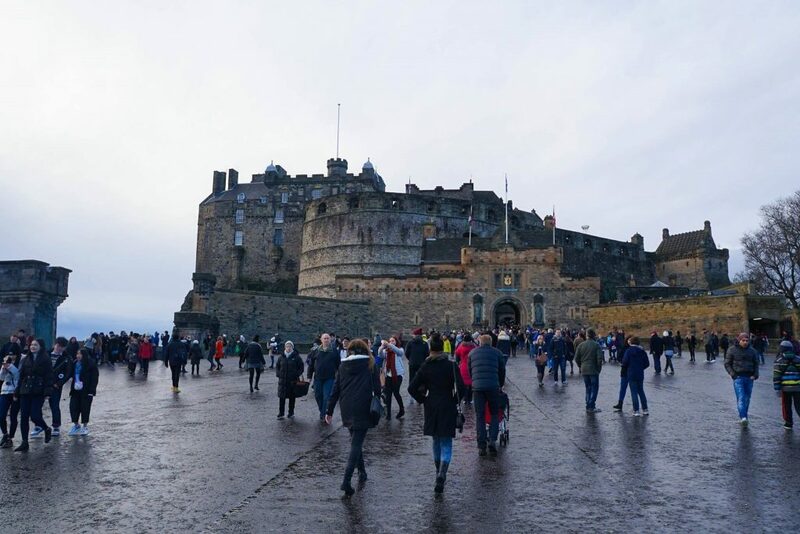 The annual Hogmanay celebration was originally an informal street party in the Old Town under the watchful eye of Edinburgh Castle, but since 1993 it has become more organized and official. In 1996, over 300,000 people attended which the Guinness Book of Records announced as the world’s largest New Year party but since then has been a limit of roughly 100,000 Hogmanay street party tickets for Edinburgh New Years. And with numbers like this make sure you have sorted where to stay for in Edinburgh well in advance! Just so, so, so many people…But I still loved it! Just don’t try to move too much and you will love it! I just loved every moment of it! And if the night time festivities are not enough to convince you, there are actually activities all spread out across 4-5 days to make it worth your while – and the Edinburgh gay scene was so much fun! You can find the full event program here but the other massive highlights are the torchlight procession and the Loony Dook (where everyone flings themselves into the freezing cold river dressed in crazy costumes – only in Scotland!). Easily one of the best free things to do in Scotland at New Years! I still have no idea who this band is but I would love to find out. The electric violin, in particular, was just superb! Amazing concert, drinks, and fireworks…What more could you want really!? It’s something I will cherish for the rest of my life and hope to go back to again soon!! So go ahead, book your tickets now – get your accommodation sorted while it’s cheap (ish), find a flight and away you go!! A few days either side to make a quick detour to the highlands also wouldn’t go amiss! But I just can’t stress this enough – Figure out where to stay for Hogmanay in Edinburgh well in advance! 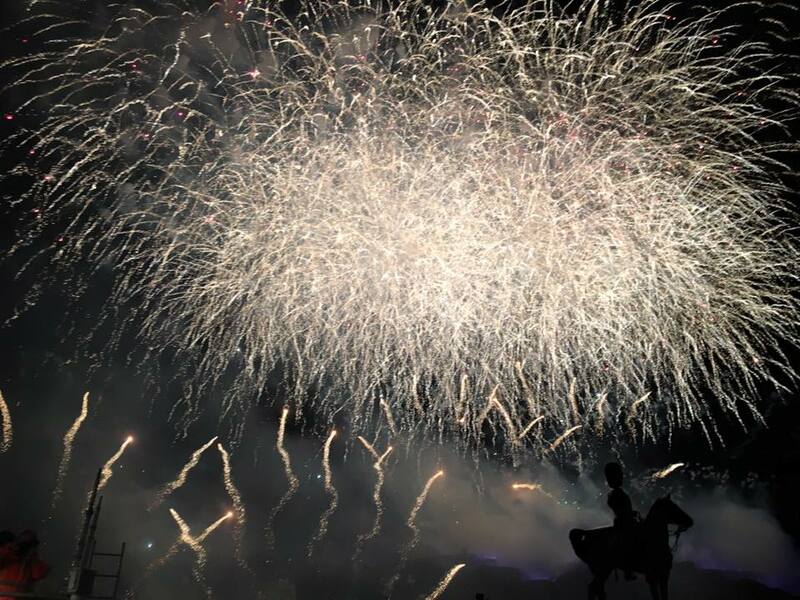 And the fireworks, WOW …The fireworks, nothing quite like it with the Edinburgh Castle as a back-drop… Amazing! BRB Booking next years tickets! 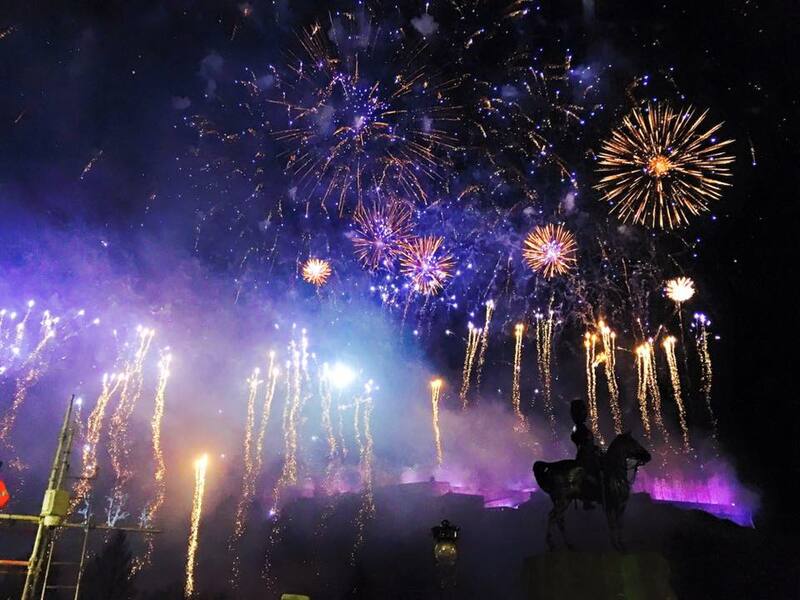 After reading my Guide to Hogmanay in Edinburgh I hope you are too! 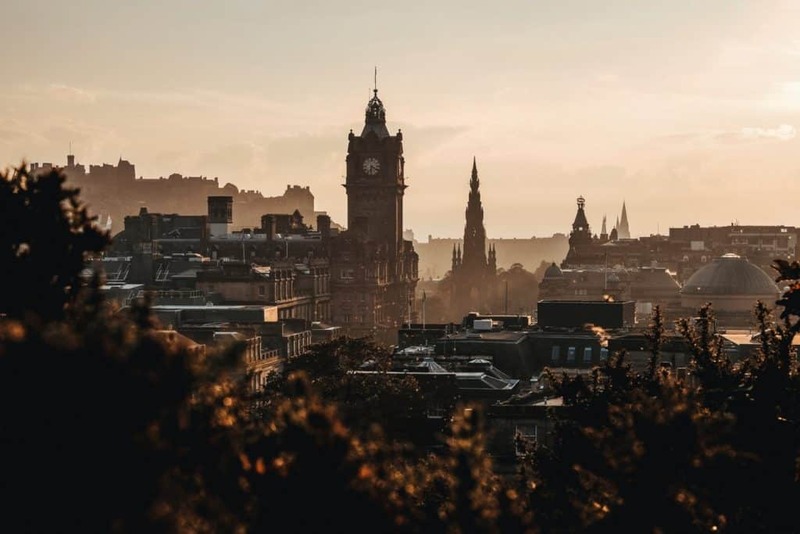 And of course, if you are after more inspiration check out this post for more things to do in Edinburgh or this comprehensive three-part guide to Edinburgh and the Scottish Highlands. 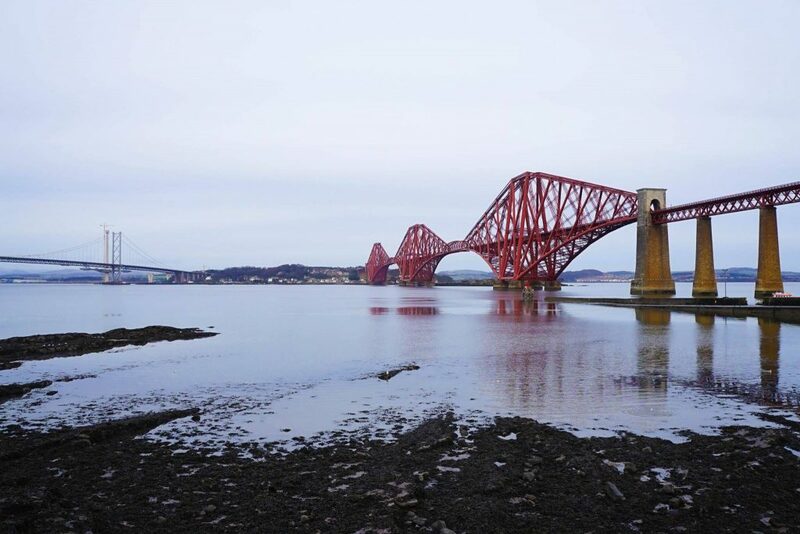 James Bond Skyfall Location in Scotland: A Must Do! Why you need to go to the Highlands of Scotland!